For the first time in 30 years the federal government is updating its regulations governing fracking. Hydraulic fracturing—commonly known as “fracking” is the process by which oil and gas companies use water and chemicals at high pressure to break up rocks deep underground to release oil and natural gas. There are many thousands of fracking wells in California. Environmental groups say they can contaminate drinking water ruin agricultural land. The new rules were issued on Friday and will take effect in 90 days. The rules set safety standards, allow government inspections and require companies to publicly disclose the chemicals they use. 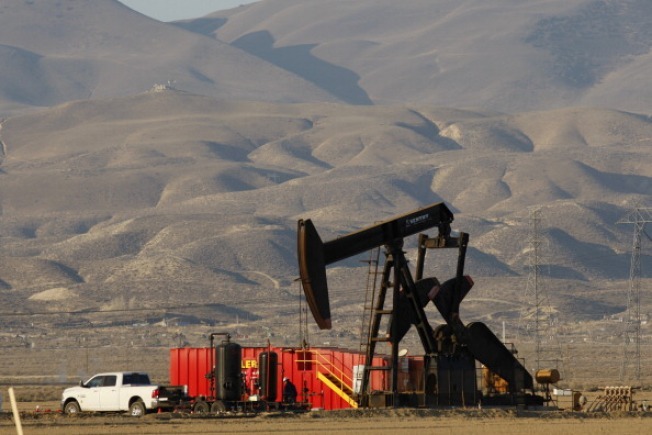 Similar rules governing fracking operations in California were just put into place after state lawmakers passed comprehensive regulation that took effect in January, 2014. California’s legislature took action after NBC Bay Area’s Investigative Unit uncovered the widespread and growing practice of fracking, which was taking place with little to no oversight. The rules will apply to about 100,000 wells on public lands only. The vast majority of fracking operations take place on private lands. However, a spokesman for the Western States Petroleum Association based in California says there are extensive fracking operations taking place on US Government owned land managed by the Bureau of Land Management. Spokesman Tupper Hull says because the new federal regulations are similar to newly created state rules in California, the new federal rules won’t change much for the oil and gas companies fracking on federal land. One group went so far to call the Obama Administration’s rules “weak.” A statement from the Center for Biological Diversity said the new rules will endanger public lands, not protect them.